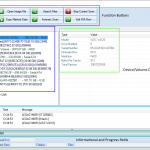 DTI Data Recovery Software is the finest created software since 1992 with one of the first file recovery programs to recover data from FAT partitions. 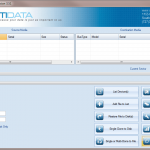 We offer a lot of types of data recovery software. Each one has specific tools for different situations. 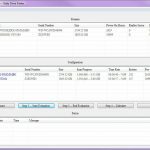 Data Recovery Tools – Powerful Data Recovery Software tools for more in depth problems with your file system.